For a more general overview of me as a person, my interests including camping, hiking, and gaming. I also very much enjoy networking with people who share my interests in programming, and often trade tales of recent projects with said others. Moving onto programming specifically, I have worked with a variety of different programming and scripting languages including simple scripting in GML and Python to more complex game projects written in C# and C++. I have even written Android and desktop apps in Java that are used by the LP Group. 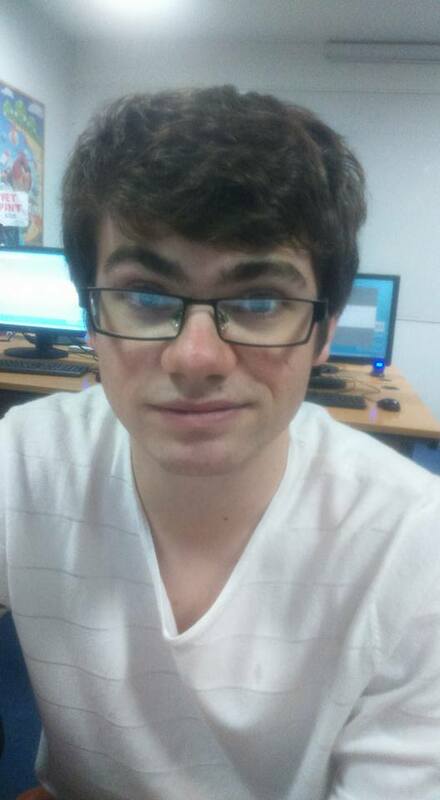 To further my experience with different programming challenges in my areas of interest, I am currently attending the University of Northumbria in Newcastle to complete a four year course specifically in games programming. On this course I have been working on many of the underlying techniques which are key for game engine development with the course language of choice being C++. Modules on the course include Maths, Object Oriented Programming, and Asset Creation. Going into more details on my main interests in terms of games programming, I have a keen interest in the underlying technology behind modern games, (hence my course choice), but also the creation of organic game play experience through dynamic content. By this I mean the ability to change the way a game is progressing both short term and long term through the use of interaction with the environment rather than the more traditional use of different dialogue options traditionally found in RPG games. For example, choosing to flood a room with radiation to clear it of hostile enemies, or destroying walls to gain a flanking advantage. This has lead to me working on a number projects, most of which can be found on the Projects Overview page. However, I have much desire to expand my current focus from the ability to shape any given moment in a game into the more subtle elements that make a good game appear more organic, such as real time lighting and simulating environments outside the immediate scope of a player so to offer more than just the illusion that time has passed whilst a player has not been at a location.